All STARLIGHT ESTATES UNIT 2 homes currently listed for sale in Peoria as of 04/23/2019 are shown below. You can change the search criteria at any time by pressing the 'Change Search' button below. "***MOTIVATED SELLER*** $46,000 Price DROP!!! Excellent location with NO HOA! 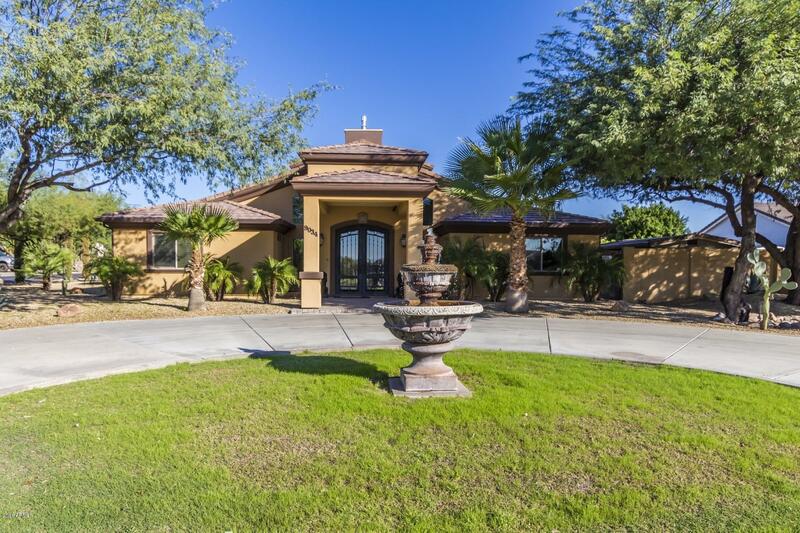 A truly elegant home with quality upgrades throughout the home. Property nearly fully rebuilt in 2012, using 2x6 for exterior framing, sprayfoam insulation. Circular front driveway leads to a magnificent great room, with soaring vaulted ceilings featuring a grand two way fireplace. This home has 2 Master Bedrooms! Master Baths feature double sinks and walk-in showers. 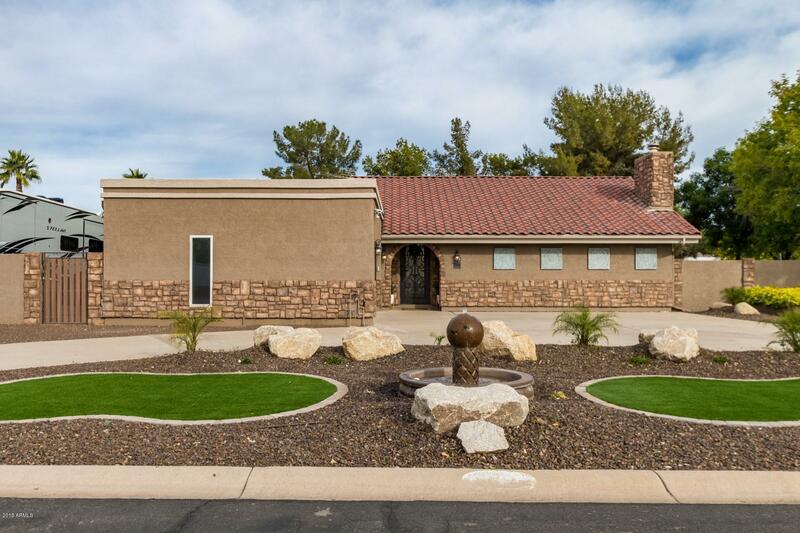 4 bedrooms in total and a bonus room that can be use"
"Voted best of North West Valley home Tour February! Gorgeous remodel. Roof being redone By KYKO 5 YR warranty transfers to buyer! Charming curb appeal with circular driveway welcomes you to a bright and open floor plan. Wood tile flooring, vaulted ceilings. White cabinetry, Quartz counter tops, double ovens, large island with breakfast bar complete this stylish kitchen. Beautifully Remodeled bathrooms. Electronic Key pad entry. Enjoy entertaining friends with a dip in the pool,relaxing und"